Wedding Videography Packages from Frayne Wedding Videographers Roscommon, Leitrim, Longford and Cavan. 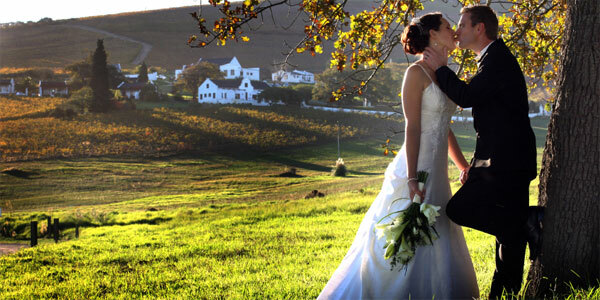 Frayne Wedding Videographers offer four packages for your wedding day, from coverage of the ceremony only to full coverage up to the end of the evening. Option A: Full Day Coverage from Bridal preparations to end of band (1 - 11). Option B: Coverage from Bridal Prep. to First Dance inclu. First 15min (1-10). Various guests arriving at cermony location. Arrival at the reception location. Photoshoot of family & friends. First Dance as Married Couple. Personalised choice of music on DVD. Option to also transfer HD footage to USB flash drive. 3 DVDs with personalised cases. CD of still photographs taken on day. Preview of wedding teaser from anywhere in the world within 1 week. Full version ready within 2 weeks (sooner by request). Please Note that with all 3 options a €200 non refundable booking deposit is required in order to secure the date. Depending on where wedding location is, there may be an additional mileage charge.